Thank you to everyone who has sent quilts for the Hurricane Harvey quilt drive. 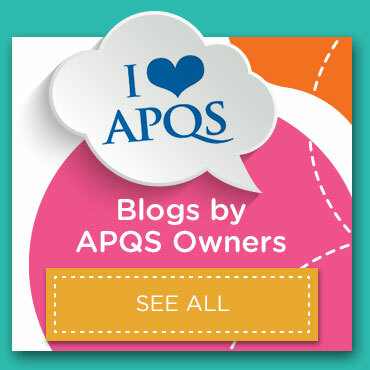 The APQS dealers leading this effort have received hundreds of quilts! Thank you! The team has partnered up with the awesome group at Quilts of Compassion to distribute the quilts to Texas and parts of Louisiana. 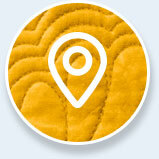 Deployment of the quilts will take place Nov. 5 – 12. If you’d like to contribute a quilt for this effort, please send it to the studios listed below by Nov. 4, 2017. Hurricane Harvey has devastated Texas and parts of Louisiana, leaving thousands of residents homeless. The George R. Brown Convention Center in Houston, which is normally filled with quilts and quilters during the annual International Quilt Festival each fall, is currently sheltering almost 10,000 people who are sleeping on cots spread from wall to wall in the massive building. The physical and financial impact of Harvey will become clearer after the rain stops and the area can assess damage, which is already predicted to be the costliest in U.S. history. 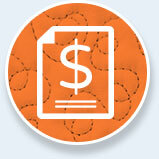 Cash donations to help aid victims are critical right now. If you are able to help, contact the Red Cross to donate. The emotional impact of this storm is something that will likely be far greater than any physical loss. 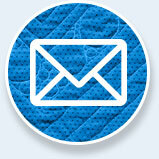 Quilters know the healing power of wrapping up inside a comforting quilt! As the waters recede, the shock wears off and reality sinks in, a quilt made with love can serve as a warm hug and testament that someone cares! 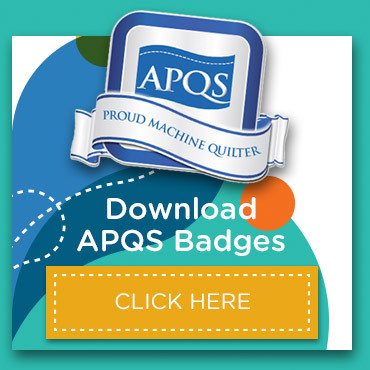 Stores APQS Austin, APQS Texas in Lewisville, and APQS Oklahoma are all opening their rental machines for free to quilters who would like to finish a quilt and donate it for this cause. 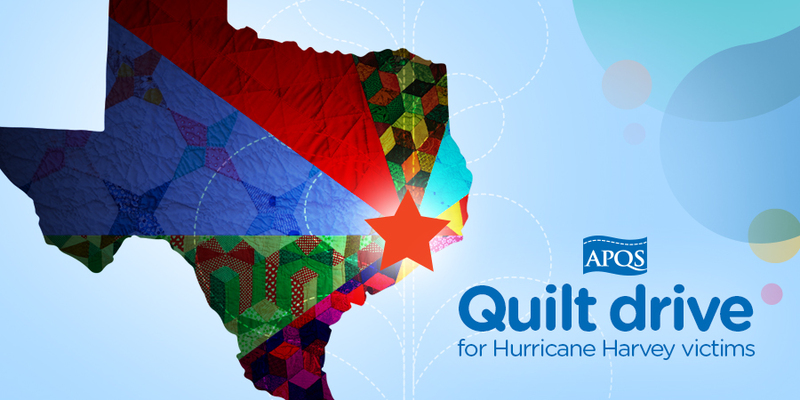 APQS Austin will serve as a collection point for quilt donations, and will ensure that the quilts are distributed to those most in need. Corintha Russell believes winning a Freedom longarm quilting machine in the 2014 Great APQS Longarm Giveaway was meant to be. After winning a Lucey longarm quilting machine in the Great APQS Longarm Giveaway in 2013, Joyce Labree did what any passionate quilter would do – she transformed her master bedroom into a quilting studio.